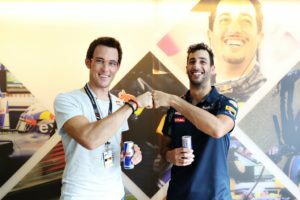 Thierry Neuville used some of his free time between the rallies in Portugal and Italy to go to the Formula 1 Monaco Grand prix. 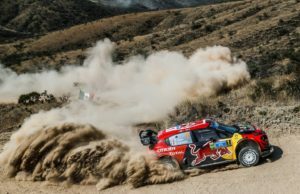 He was not the only rally driver there – Andreas Mikkelsen was also at the Red Bull Energy Station, Craig Breen appeared as well. They had a really good time before returning to their preparation for the next WRC round. 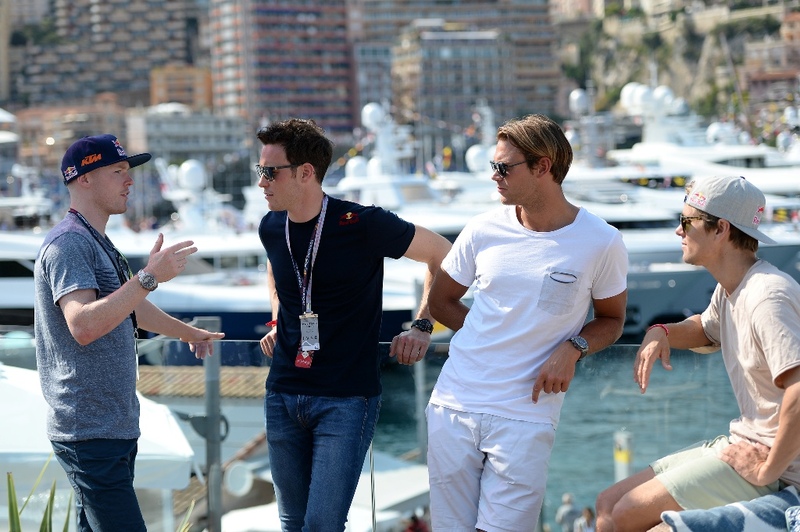 During the weekend in Monaco Neuville went also to McLaren where he met his compatriot Stoffel Vandoorne. They grew up almost together, in 2010 were teammates in the RACB National Team. Nowadays Thierry and Stoffel shared the last six Belgian Driver of the Year titles and are at the peaks of their respective discipline. From a few months back they even became neighbors in the Principality – both live in Saint Roman. 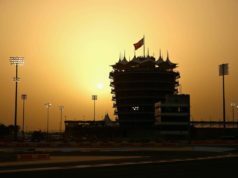 “We live one behind the other, ten minutes from the paddock”, both drivers explained. “Five with the taxi boat”, Thierry specified. 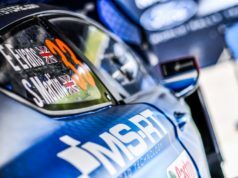 Neuville had two consecutive victories in WRC (in Tour de Corse and Argentina) but had to settle for second in the latest event in Portugal. He was still pleased with the performance after a challenging weekend. That was his fourth podium in a row this season. Second in the Power Stage continues his streak of PS points this season.